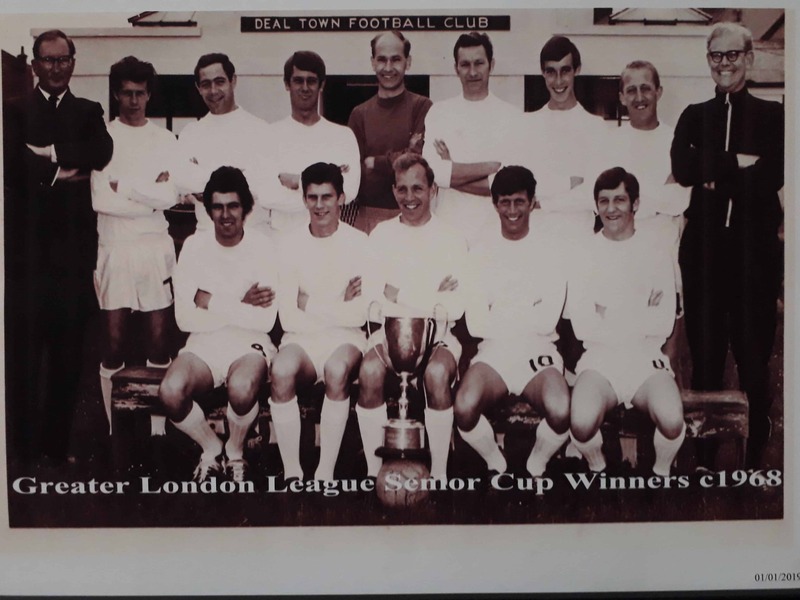 The club were sad to learn of the recent death of Micky Pitcher who was a member of the Hoops side who won the Greater London League Cup in 1968. 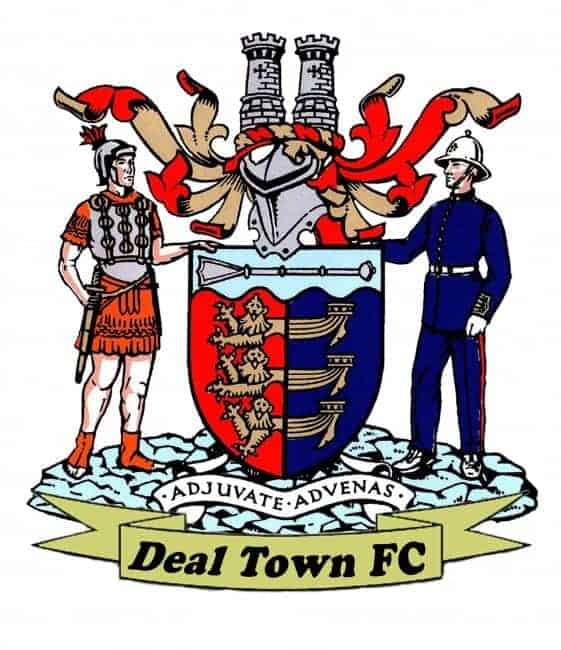 Mick, who also played for Walmer Rovers in the Deal Sunday League, came on as a substitute when the Hoops defeated East Ham Utd 2-1 after extra-time in that GLL final which was played at Epping Town’s ground. Hoops chairman Dave Chmura said: “Mick was an influential member of Greater London League Cup-winning side and sadly the third player of the team to pass away in the last 12 months following the deaths of Roy Carr and Wally Hinshelwood.